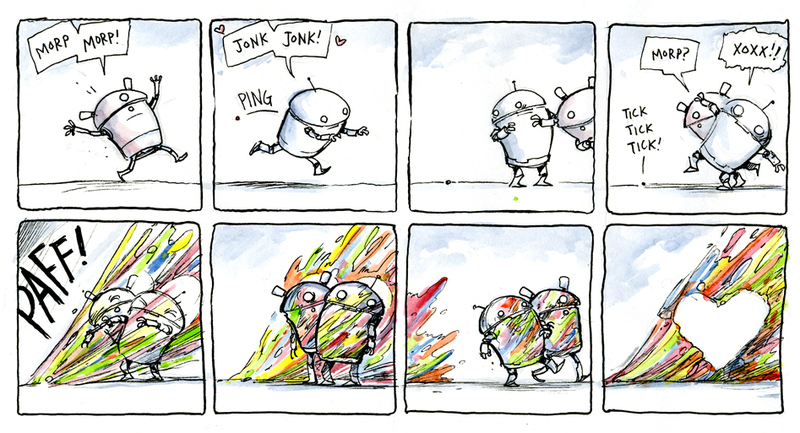 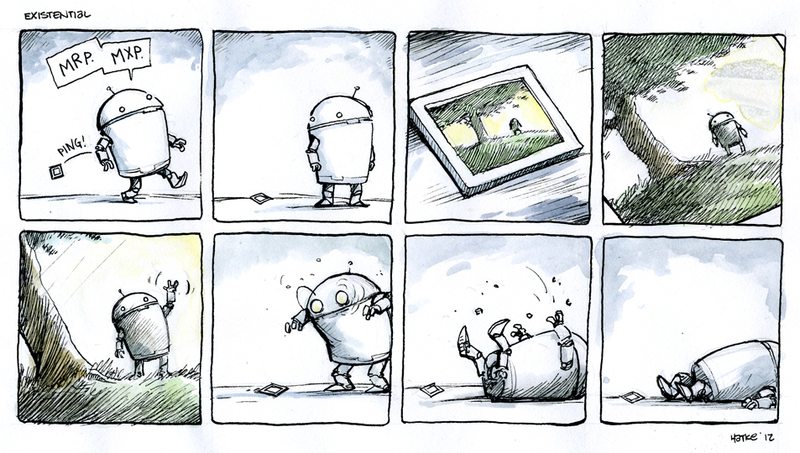 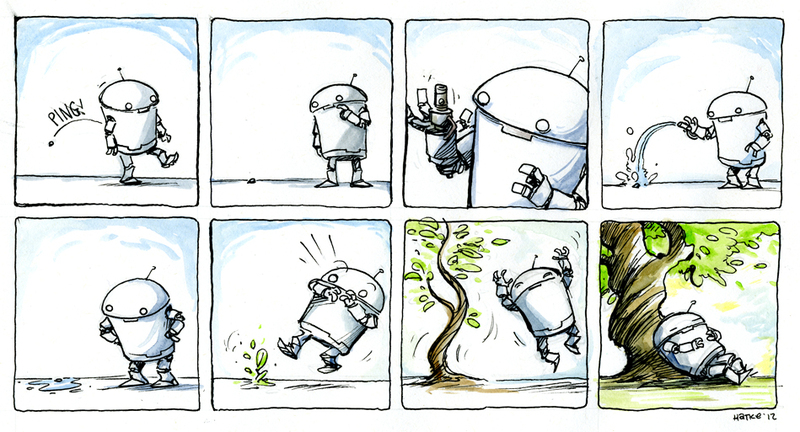 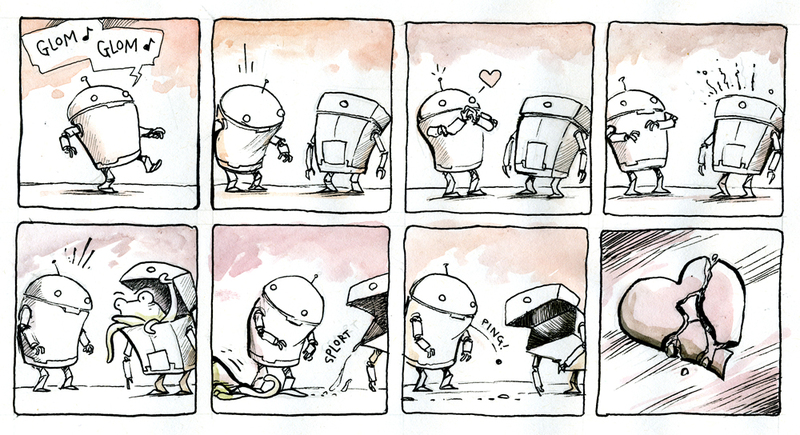 I've been posting a little series of Robot Comics on my blog lately. 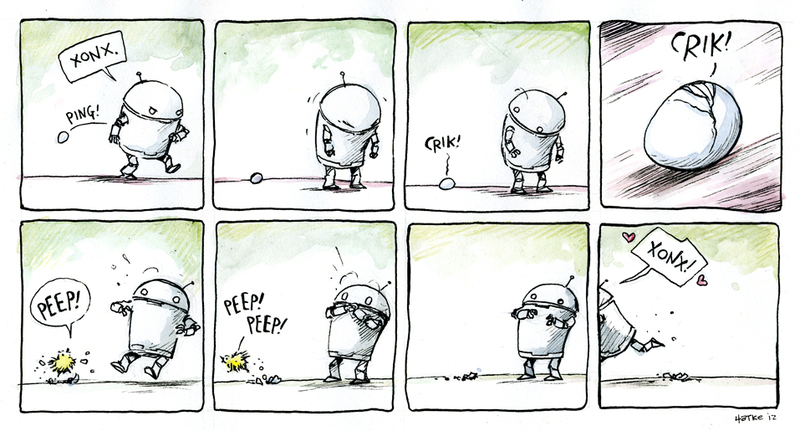 Thought visiters here might like to have a look. 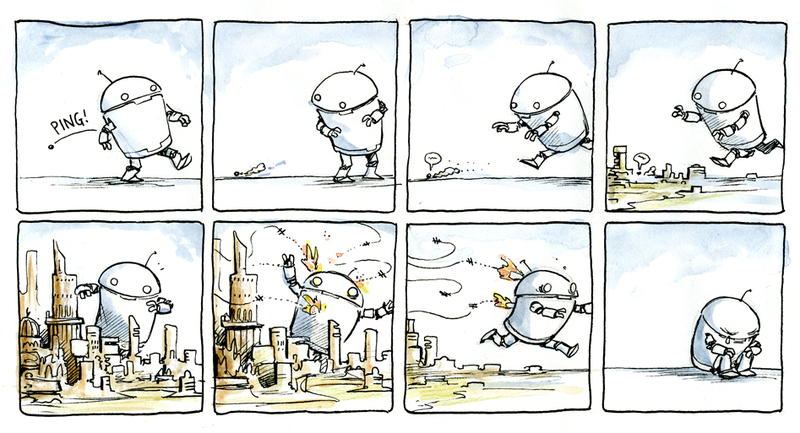 Here are several and there are more, along with notes about the process here.